GO CHARGERS! GET YOUR RED ON! 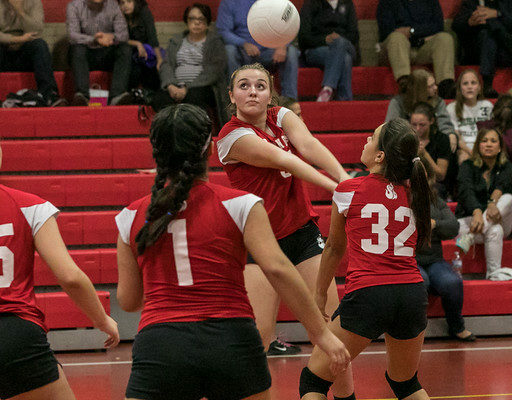 St. Joan of Arc provides our students an athletic program that develops their physical talents, forms strong values of sportsmanship and teamwork, and is grounded in our love of Christ, our Catholic faith and our pride in our parish and school community.